Breathtaking Waterfall! 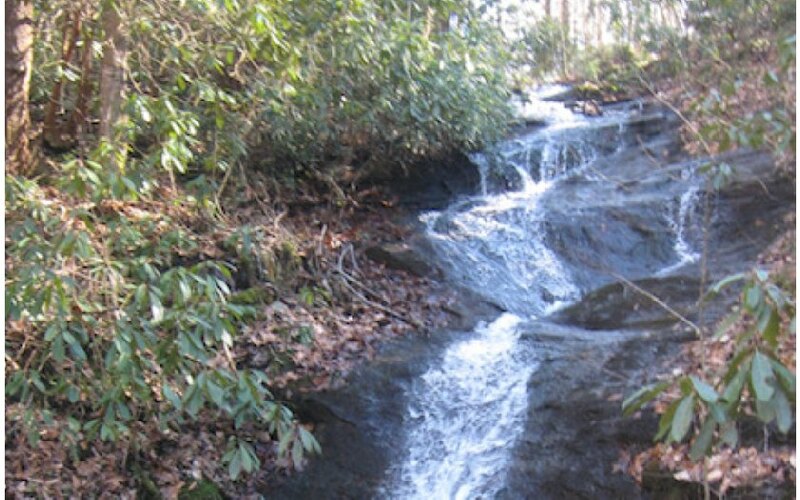 Own one of the most spectacular private waterfalls on the market. It's a true 100 foot drop waterfall. Has wonderful building site, you might even be able to build looking right over it. You must see to appreciate! Call today for questions!